A must-read for all wanting the nearly lost story of the nation’s critical period of the 1780s brought back. 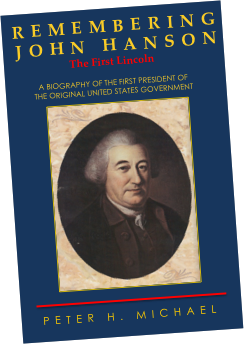 Michael’s biography brings vividly to life the American who twice saved the nation as it struggled to unify, and for doing so was elected by his fellow Founding Fathers as best among them to be their first president. A deeply researched, astoundingly revelatory work that the reader will not want to put down.